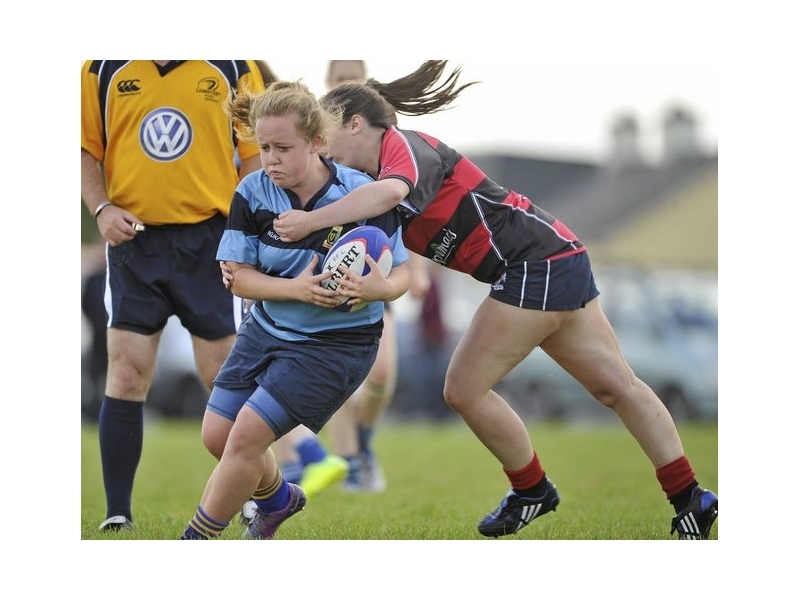 Ireland's 6 Nations Grand Slam victory in 2013, the performance in the World Cup in 2014, beating the Black Ferns, winning the 6 Nations championship in 2015 have all built the profile of the girl's game. This has led to an unprecedented uptake in the game at youth level. The Leinster U18 team have retained the All Ireland Inter Provincial title and the Ireland squads draw heavily from Leinster. There are approximately 410 players' active across the U15 and U18 level. There are 12 teams playing in the province at U15 level and 15 teams playing in the U18 level. 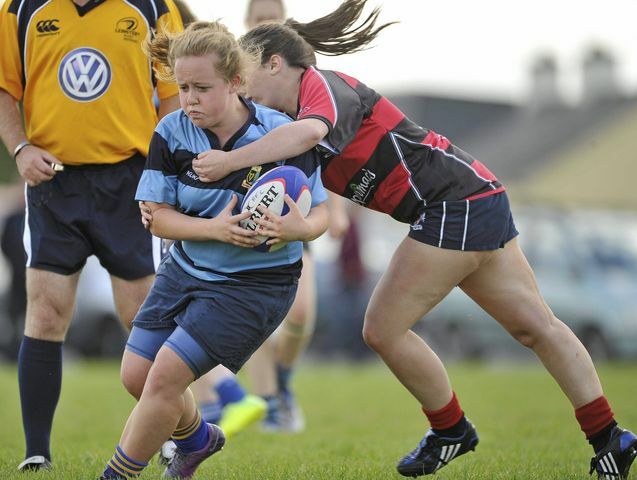 The Leinster Branch has run leagues at U15 and U18 this season and has hosted 30 matches at U15 level. In the U18 level there were 56 matches. The culmination of the season will be in Donnybrook on April 11th when the Bank of Ireland League Finals day. There will be 8 clubs represented on the day. At U15 level the Plate final is between Wicklow and Gorey, kick-off is 12 noon. At 2pm Navan face rivals Tullamore for the U15 Premier League Title. At U18 the Bowl final kicks off at noon and Tullamore face Wexford or Westmondstown. The Plate final is at 2pm between Portlaoise and New Ross. Rounding out the day is the U18 Premier League Title match between Wicklow and Tullow at 4pm. The Donnybrook venue with its new state-of-the art 4G pitches will guarantee a quality surface and provide a stage for the finest youth players to display their skills.